There is no charge to submit news, events or benefit information. Businesses please keep your submissions to open houses, special events (not sales), awards and honors, news, etc. Every item must have a connection Boone County, Nebraska. All submissions are subject to approval by our editor. View Frequently Asked Questions. 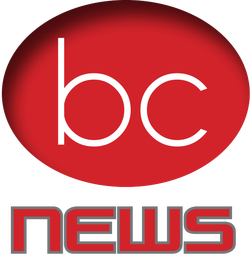 You may also email news directly to news@mybooneconews.com.